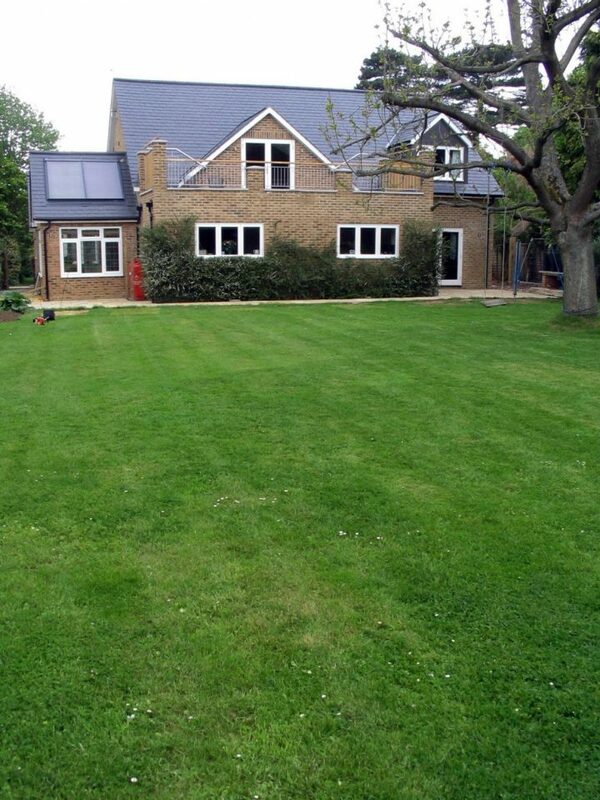 This project was to design a large 2 storey house extension for a family in Adderbury, Banbury. 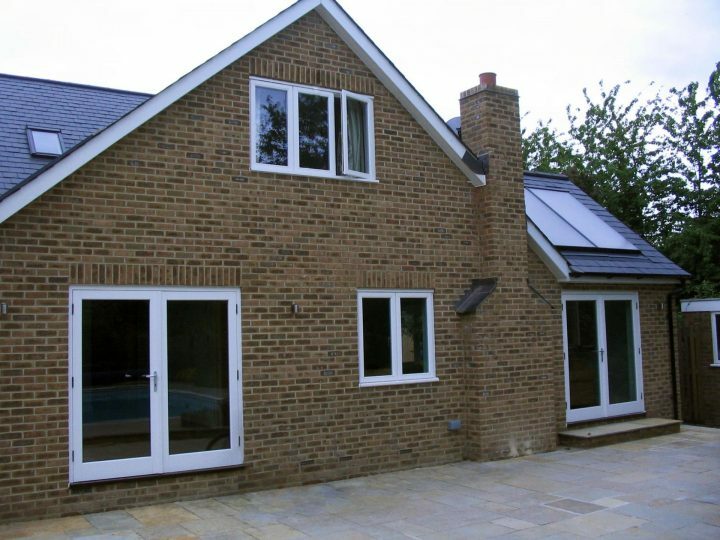 The client had young children and were in much need of more space for the Kitchen and Living areas, as well as additional bedroom space at first floor level. The work was also to include an integral garage. A new Master Bedroom was created at the rear of the house with vaulted ceilings. Below this was a new extended Kitchen area that then opened out into the garden. 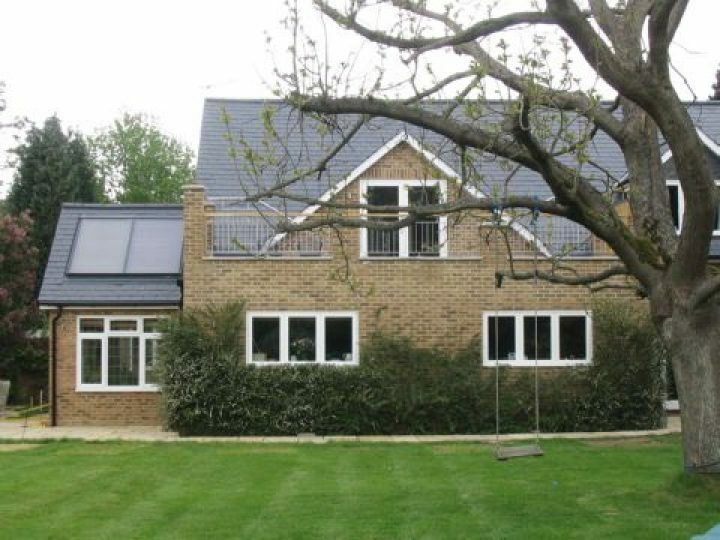 Details of the original house were important to replicate in complimentary extension such as matching the lower brick band detailing. 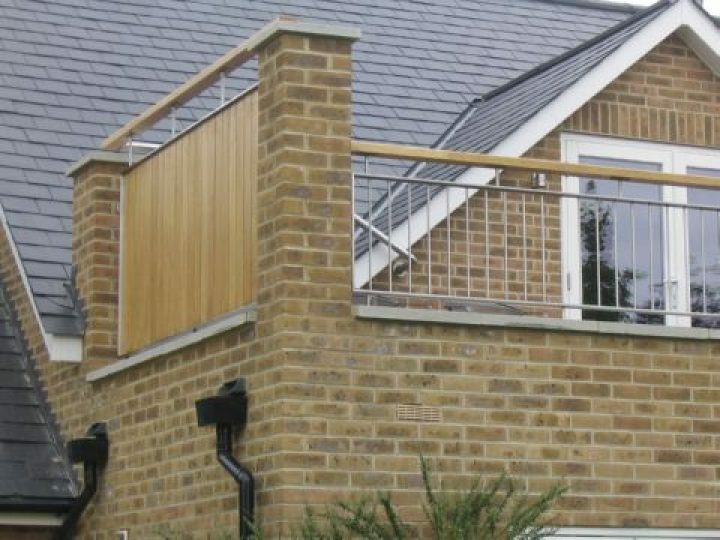 Avoiding having boxed in beams showing in ceilings between the original parts and the new extension also helped to allow the extended house to feel as one rather than a series of extended elements.